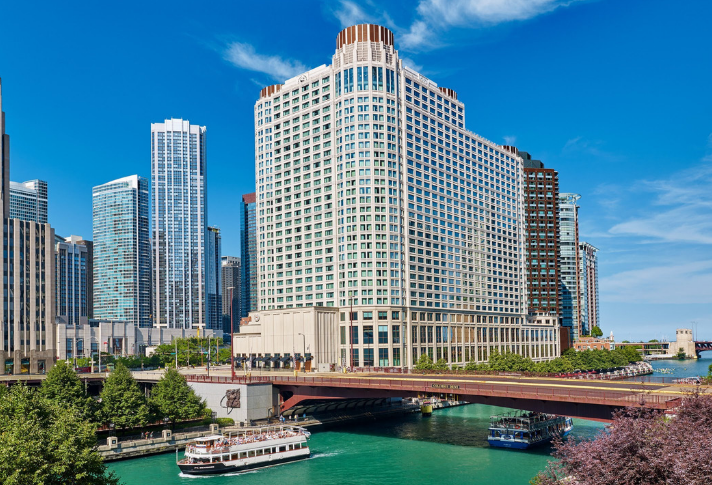 Gorgeously renovated and perfectly situated, Sheraton Grand Chicago offers a truly remarkable experience. We look forward to making your stay special. 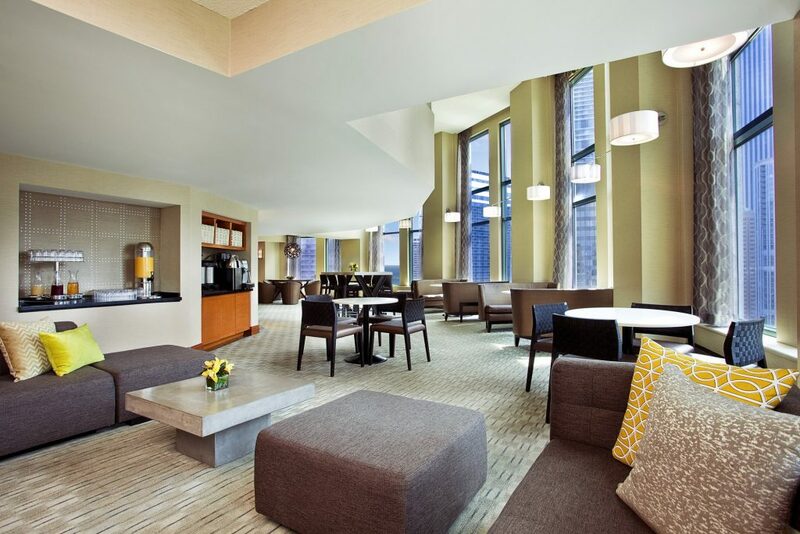 Accommodations & Fitness: Settle into your intuitively designed room or suite boasting city, river and lake views. 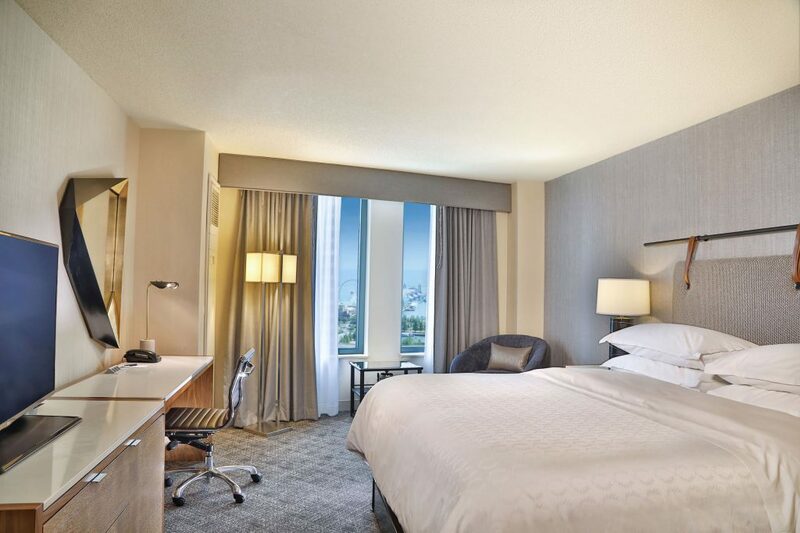 Sink into our ultra-comfortable Sheraton Signature Sleep Experience, and make use of a spacious work desk, high-speed internet and flat-screen TV. 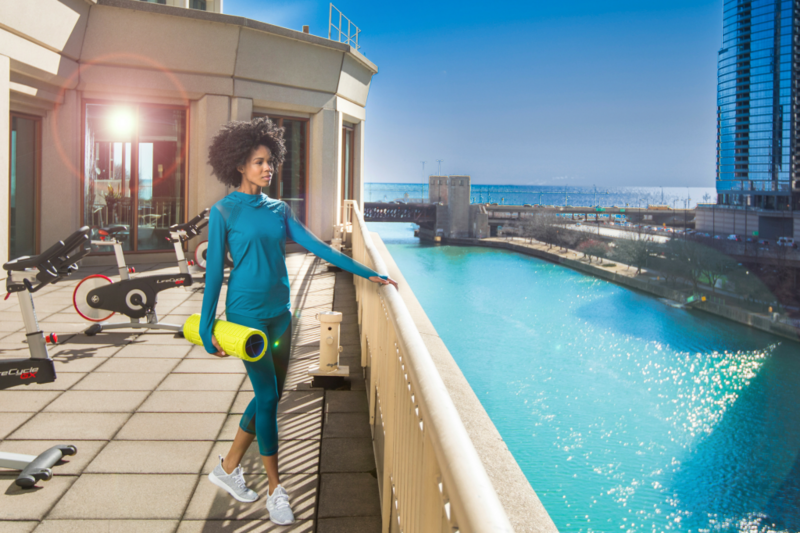 Rejuvenate at the Sheraton Fitness Center, featuring a sauna and sun deck. 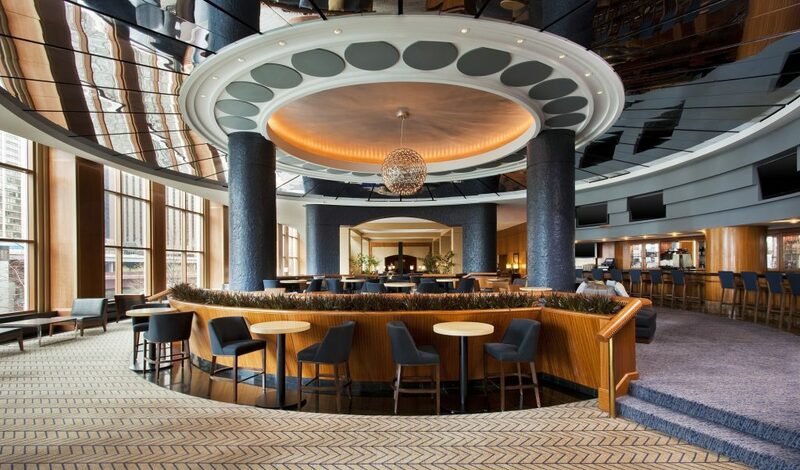 Dining: You’ll find something to indulge your taste from five distinctive restaurants & bars. Start your day at LB’s Bistro & Pâtisserie with a delicious breakfast. Recharge at the Link@Sheraton Café offering your favorite Starbucks® coffee drinks. 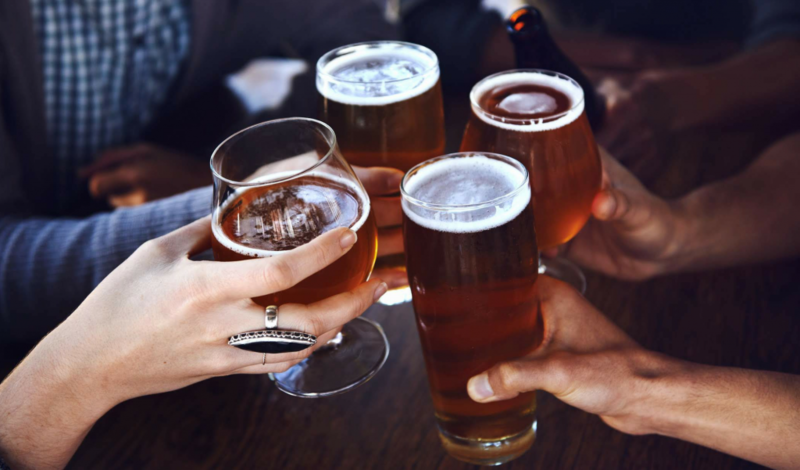 Connect, collaborate and unwind with creative cocktails at ChiBar after a productive day. 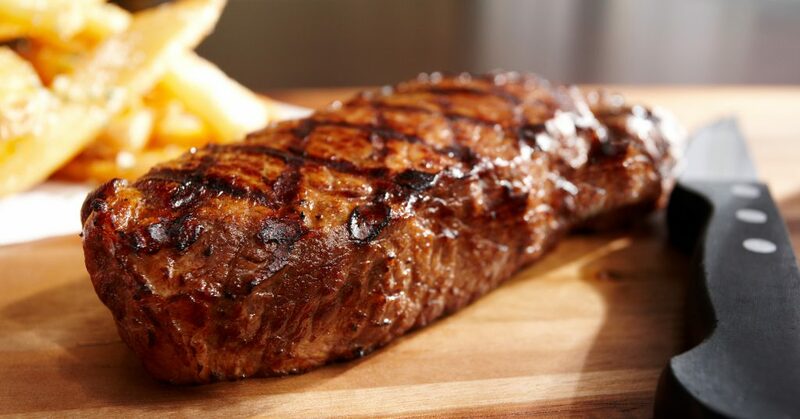 Known for its exclusive, high-quality SHULA CUT® meat, Shula’s Steak House has established itself as a truly distinctive fine dining destination in Chicago. Dining should be worry free, with In Room Dining it is. 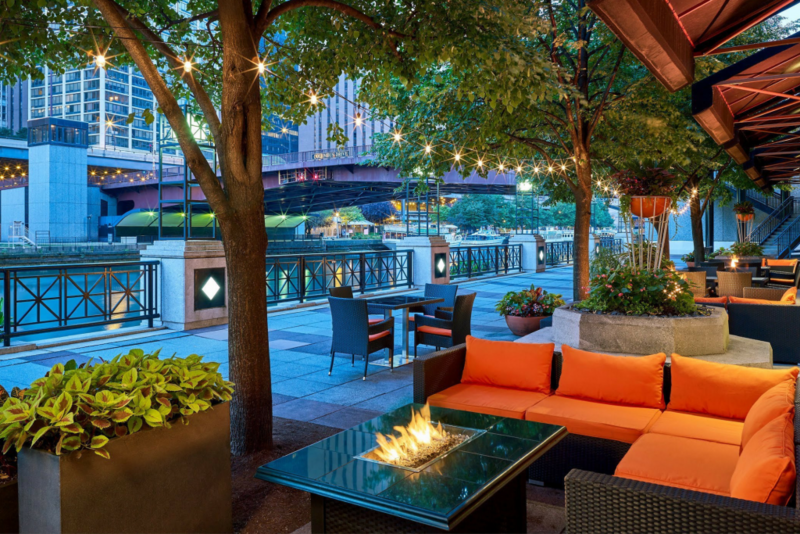 Destination: Perfectly situated in the heart of the bustling downtown district, directly on the Chicago Riverwalk, with iconic attractions including Millennium Park, Navy Pier and the Magnificent Mile mere steps away. Marriott Loyalty & App: Receive alerts when your room is ready, chat with the hotel, redeem points and more. Download today and do it all with our app. Sign up for our Loyalty program to earn and redeem seamlessly with 6,700 extraordinary hotels across 29 brands.